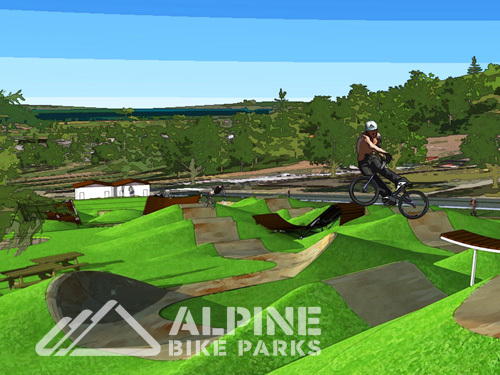 Alpine Bike Parks, LLC. 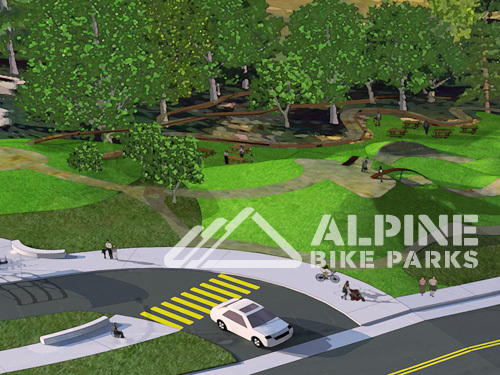 is the lead design consultant, in partnership with San Francisco Urban Riders, for conceptual design work, community meeting facilitation, and project budgeting as our team works towards project approval with the City of San Francisco Recreation and Park Department. 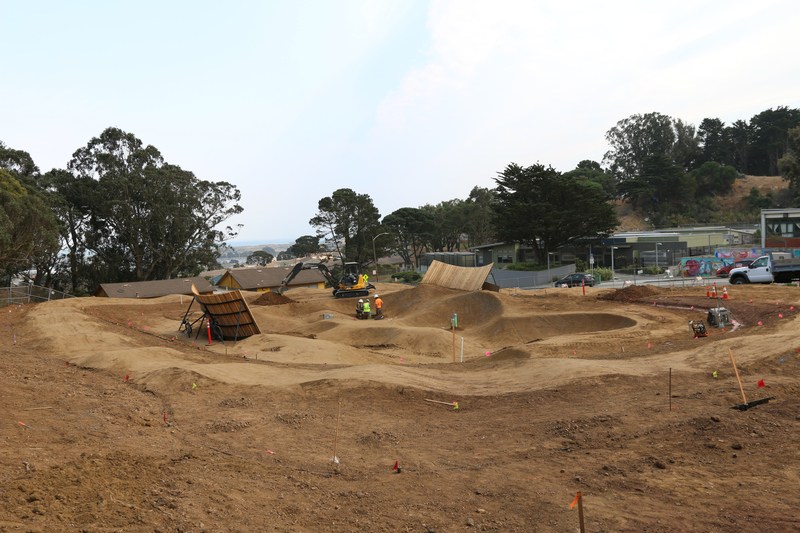 McLaren Bike Park will be the first purposed bicycle recreation facility in the City of San Francisco and will include a network of interpretive family cycling trails, short course downhill trails, and BMX/MTB terrain parks including pump tracks, sessions zones, and slopestyle; as well as passive rest areas and a grassy expo areas for events and gatherings. 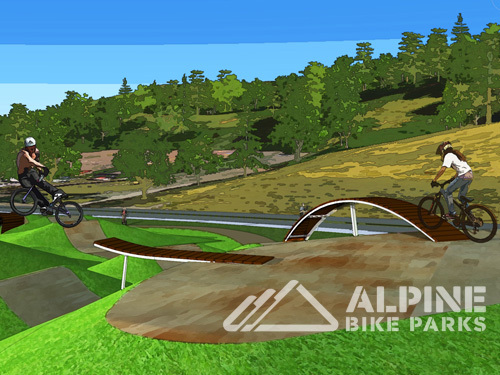 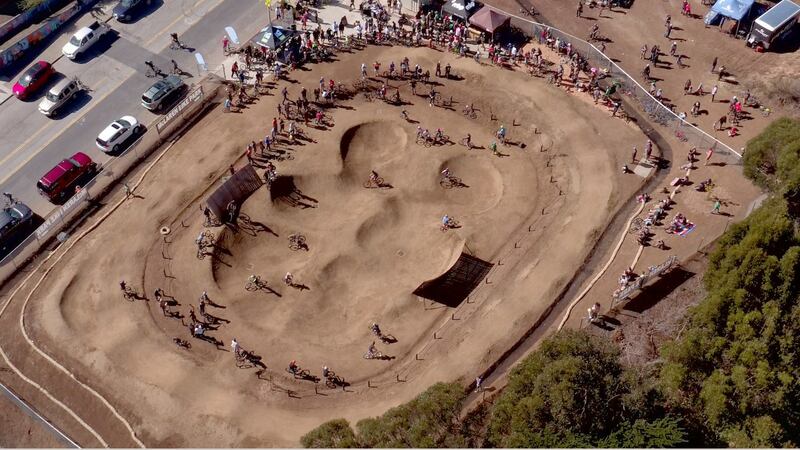 The urban BMX elements in the park will create a unique blend of street, dirt and MTB slopestyle features and have been developed with input from professional BMX and MTB riders. 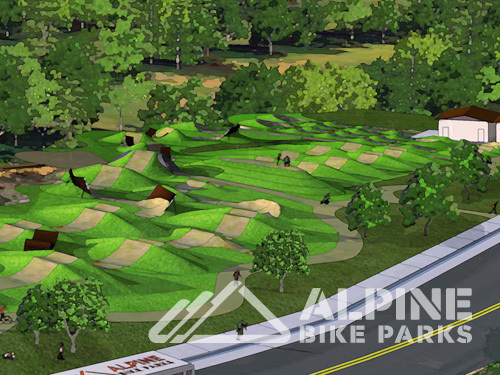 Other amenities will include lighting for night riding, a bus loop for public transportation, community bike shop and clubhouse, and bathroom facilities. 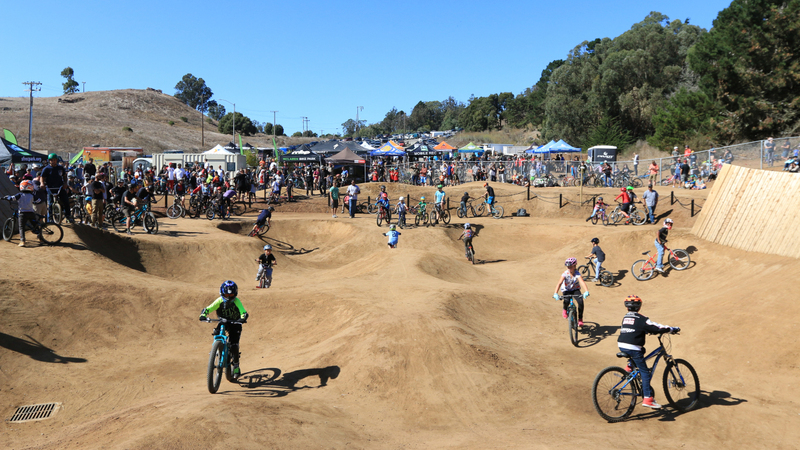 One of the main goals of the park is to provide a community gathering place for youth and young adults where they can stay active, socialize in a positive setting, and enjoy an active and exciting respite from the urban environment in a protected green space. 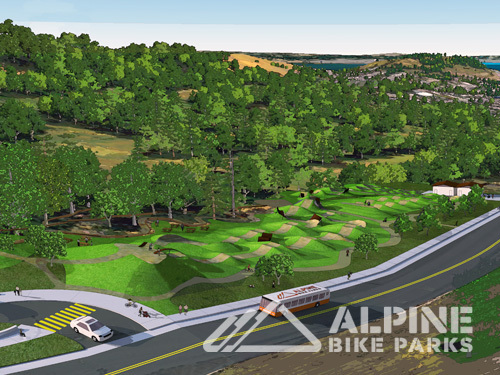 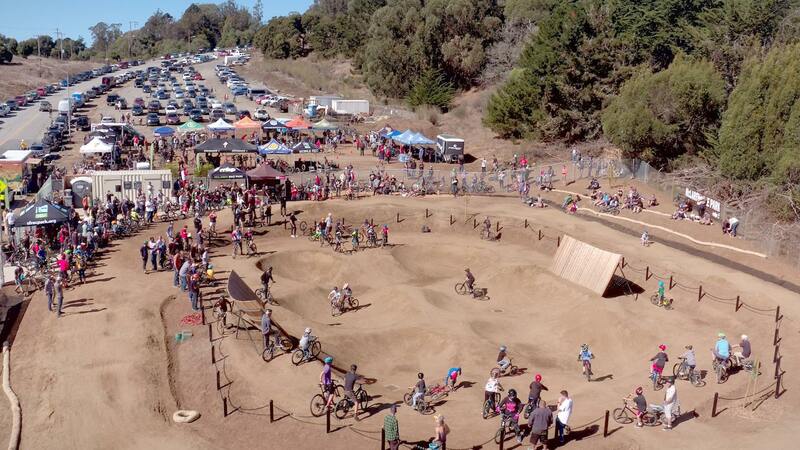 This is a complex and sensitive project and we have been one of the key consultants that have kept the McLaren Bike Park project moving forward with the design development and construction document phase. 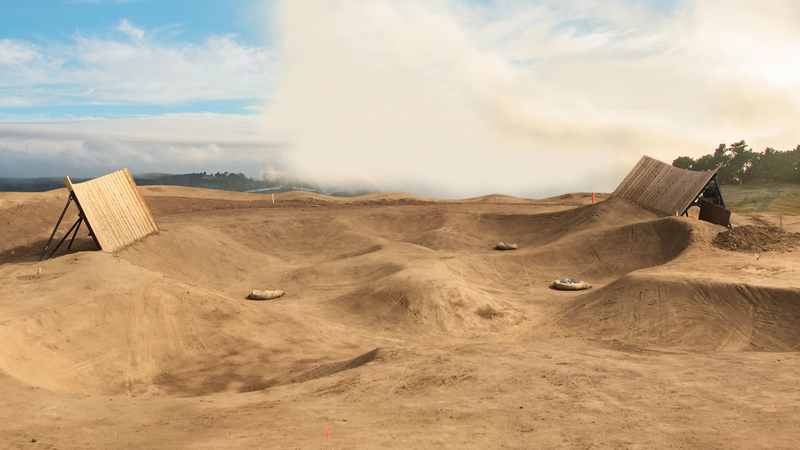 Our goal is to see this project through to successful construction by phase and ongoing operations.